2.5-layer BRIX Performance shell fabrics are completely waterproof, windproof, breathable and highly packable. They are very lightweight and compressible, making them excellent choices for backpacking climbing, and cycling. 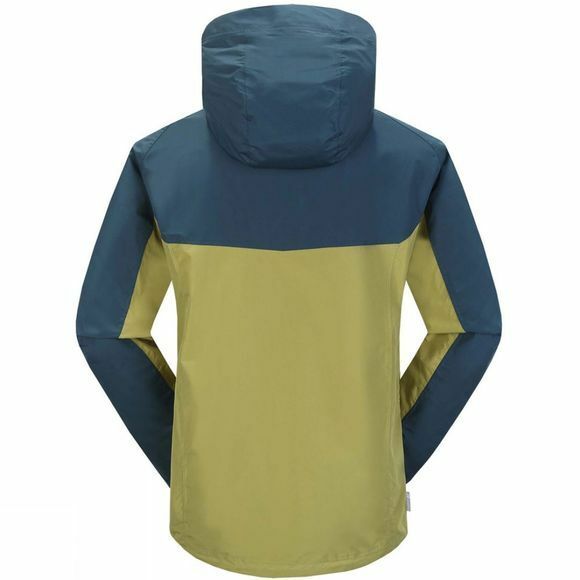 They combine a water-repellent shell fabric with a waterproof/breathable membrane and protective top coat barrier without the need for a protective lining fabric, which makes it light weight and highly packable. For those of you who have made this far, well done. 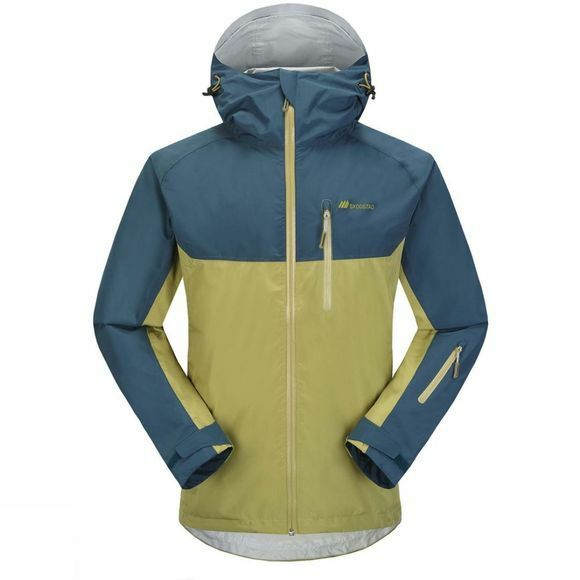 Bottom line, it's a versatile piece of kit that is a must for any active adventurer.